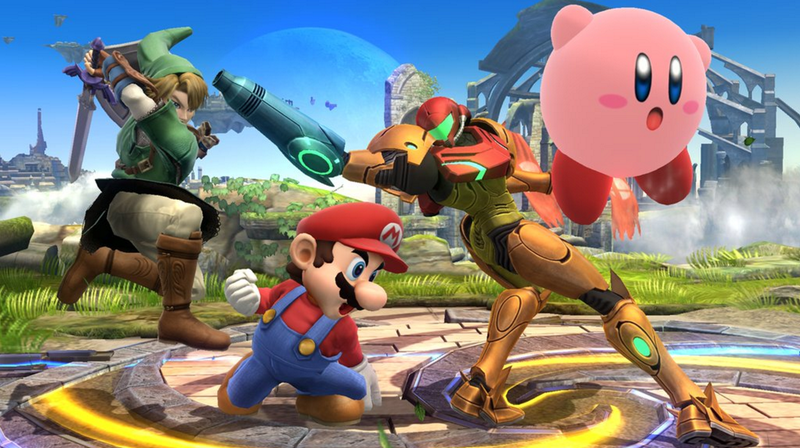 After skipping 2016, long-running Super Smash Bros. tournament series Tipped Off is set to return to the state of Georgia this weekend for its twelfth installment. But while the weeks leading up an event of this caliber are typically a time to promote the upcoming competition, the festivities have taken on a dour tone after the head organizer announced he was forced to sell off his house in order to fund the tournament. Michael “FullMetal” Buchheit founded Tipped Off in 2006 during a much different era of Smash competition. Now, with a new release finally competing with the everlasting Melee, increased attendance, and behind-the-scenes involvement from Nintendo themselves, organizing high-quality events has morphed from a relatively simple hobby to big business, and Buchheit came face-to-face with this evolution while planning Tipped Off 12 for 2017. Tipped Off 12 registration stalled shortly after its announcement in May, plateauing at just 90 entrants. Since then, things have picked up, but the 325 players who plan to attend (down from 670 at the previous event in 2015) are far from the number the event needs to simply stay out of the red. He announced the sale of his house on November 1, sharing photos of his empty house on Facebook. He told the community in a separate post that he wasn’t looking for handouts and chalked the whole debacle up to the inherent dangers of tournament organizing. While many were supportive of the troubles Buchheit had encountered, a loud minority savaged his reputation as an organizer despite years of service to the Smash scene running tournaments along the east coast. This year’s Tipped Off, Buchheit explained, is a much larger affair than earlier iterations. The previous tournament, held at the Clarion Hotel & Conference Center in Atlanta, had to deal with “old and faulty” electrical outlets. Their new venue at the Cobb Galleria has no such issues, and gives the organizers more than twice the square footage with which to work. This upgrade, along with hiring individual streamers for each game, raised Tipped Off’s costs considerably, and it became clear that these costs would not be offset by entrance fees. In Buchheit’s mind, he had two choices: cancel the event, eating a $12,000 loss in the process, or soldier on and lose about $15,000. He went with the latter and, pulling a contingency plan that was always in the back of his mind, sold off his house and moved back in with his grandma, using the profits to fund his $30,000 tournament. After the announcement, some in the community asked if they could provide support of their own through PayPal, and Buchheit grudgingly accepted. To date, he has received around $600 from outside sources. That said, the events surrounding Tipped Off 12 have made Buchheit wary of jumping back into the world of tournament organizing in the future. While he has no reservations continuing to plan local events on weekly and monthly bases, he would need “a pretty significant pledge of support” for Tipped Off 13 to become a reality. With the arrival of the glitz and glam of esports, putting on fighting game tournaments has become harder than simply renting out an Eagles Hall and asking friends to bring extra consoles. Competitors expect a lot out of the tournaments they attend, and even established events like Tipped Off need to keep on the forefront of the community to remain relevant. Buchheit’s story, while sad, is also a cautionary tale that the community is no longer what it once was, and grassroots organizations will need to learn to be sustainable before expanding to challenge the encroaching giants.